Samuel Gultom and Stephan Gultom are brother, they are both from Gultom’s family. They are always playing together as a brother. Samuel is a Stephan’s big brother. 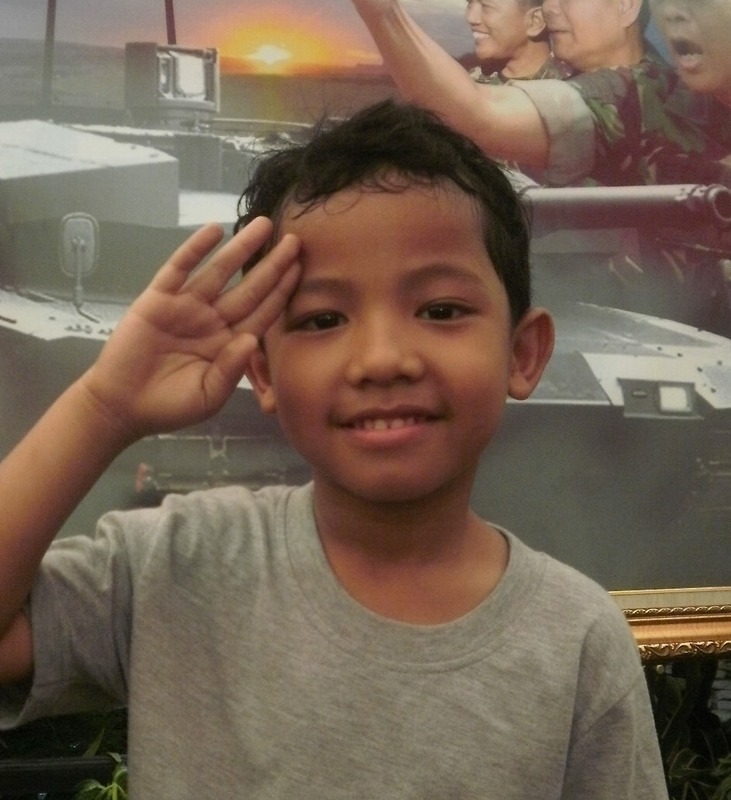 Samuel was born in Pontianak, west kalimantan, Indonesia in September 12th, 2006. He spent one and half year over there, and in 2007 the family went to Jakarta. Now he is already at first year in elementary school. 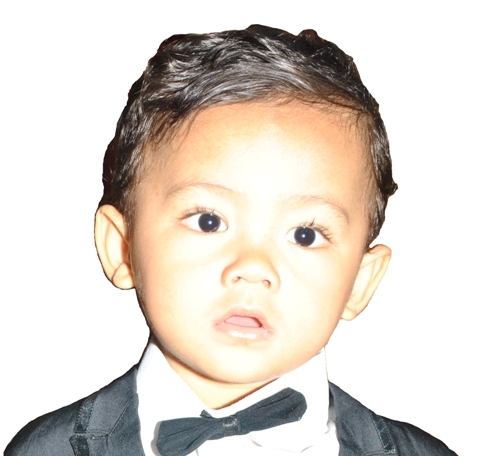 Stephan Halomoan Gultom was born in Jakarta December 13th 2010. He is now two and half years by the time this blog was made. Stephan love to sing and playing with his brother toys. He always plays all the day, and planning to go to pre school this year. Both brother are love their parents.